When you have very large dimensions in SQL Server Analysis Services (SSAS) cubes, the time taken to process them can cause a problem. This post builds upon an excellent walkthrough of the ProcessAdd option written by Daniel Calbimonte on MSSQLTips.com. and shows how to automate the identification of new data to be added. There are lots of posts around the internet that discuss the pros and cons of each of these, so I won’t go into the details. But as the title suggests, we’ll focus on the ProcessAdd option. How do you implement ProcessAdd? Daniel provides a fantastic explanation and code walkthrough of how to use SSIS (Integration Services) to implement a ProcessAdd solution, please read through his post before continuing. He talks us through using an SSIS data flow to create a source query to retrieve the new rows, and then the Dimension Processing component as a destination to receive the new rows. And this works really well. The problem then becomes how to identify which rows need to be added. This is a problem that Daniel overcomes by having a seperate table of records to be added. The source query just selects the entire table. This table could be populated by the ETL logic, a trigger, or any number of other processes. But can we improve upon this and make the proccess more seamless and transparent? For me, the best way of enhancing this is to build a solution which self maintains. So, we need to look inside the cube dimension, find the last record that has already been added, and then use that to find any new records from the warehouse. The MDX above creates a calculated member called MaxKey, which finds the maximum Key (the surrogate key identifier for the dimension) across all members of the dimension. Note that we have to use StrToValue() to convert the key from a string to an integer so that it sorts numerically not alphabetically. If you run this in SSMS against the AdventureWorks2012DW database the result should be 105. You can verify this by querying the DimCurrency table in the warehouse and you’ll find that 105 is the largest CurrencyKey value. 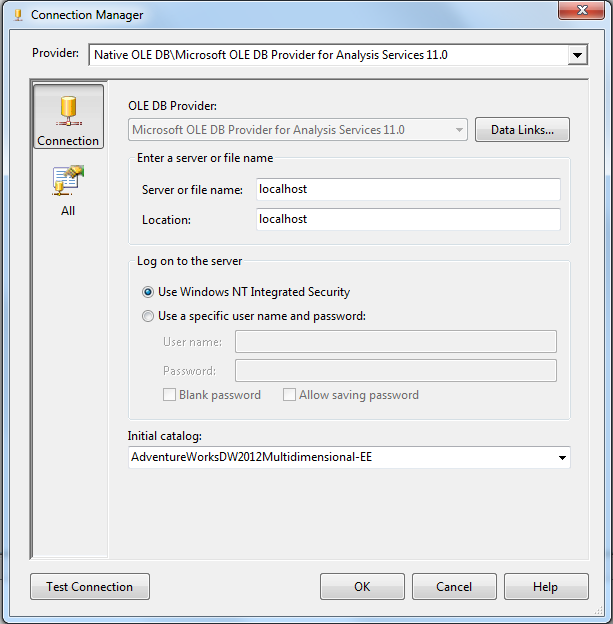 Step 2 – How do we use MDX within SSIS? 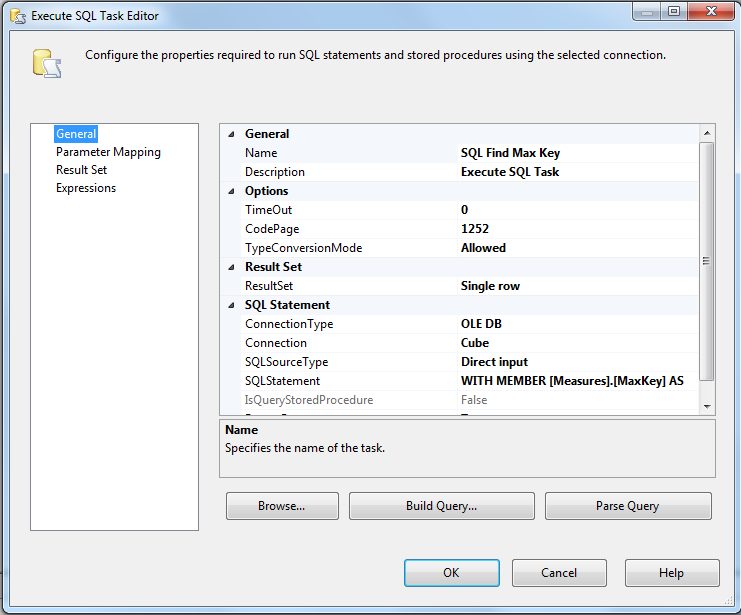 In the Control Flow of the SSIS package, add an ‘Execute SQL’ task. Connect it to a new OLE DB connection to Analysis Services, as per the following screenshot. Set the SQL Statement of the Data Source to the MDX query, and set the ResultSet property to ‘Single Row’. On the Result Set tab, set the [Measures]. [MaxKey] result to be saved to a new variable; ‘User::MaxKey’ (An Int32). The Execute SQL task should precede the existing Data Flow Task. Now we have the maximum Key value stored in a variable, we can create another variable, called ‘SQL’ (a string), with an expression which includes the Key value. This builds a SQL statement dynamically, based upon the maximum key identified from the MDX statement. 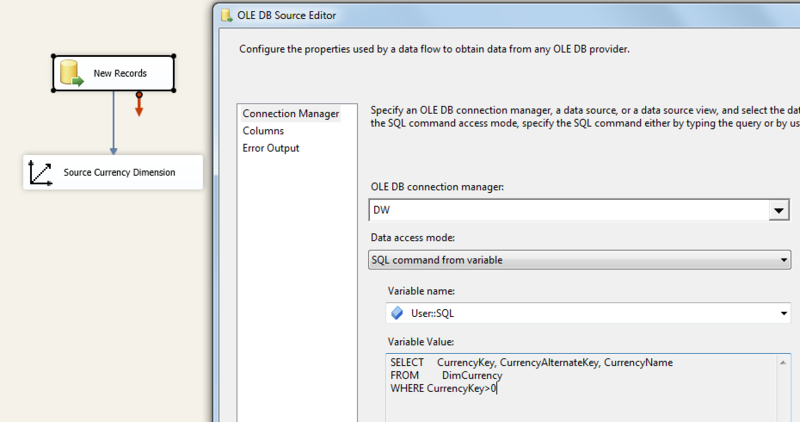 We can then set the source query in the Data Flow to use the resulting SQL Query, by setting its ‘Data Access Mode’ to ‘SQL Command From Variable’, and the ‘Variable Name’ to ‘User::SQL’. And that’s it. This process will automatically find any new dimension members in the warehouse table, and add them into the cube dimension. This process does rely on a number of things – so watch out…! The Key must always be incrementing – new records with a smaller key will not get picked up! SSIS is not great at handling MDX connections – unless you want to go down the linked server route, only ever have a single MDX query per SSIS package. And finally, another shout out to Daniel Calbimonte and MSSQLTips for providing the basis of this post. really really an excellent presentation presented on the dimension processadd in SSAS ……….. I love the way you’ve approached this, but I’m stuck on the initial MDX query. The Dimension Key is an Integer and although I have over 1,000 rows in the dimension; it always pulls 9999 as the MAX value. I’ve tried this on other dimensions (over 100 rows, returns 99) and it consistently seems like it looks at the first character in every key to initially determine the highest value. 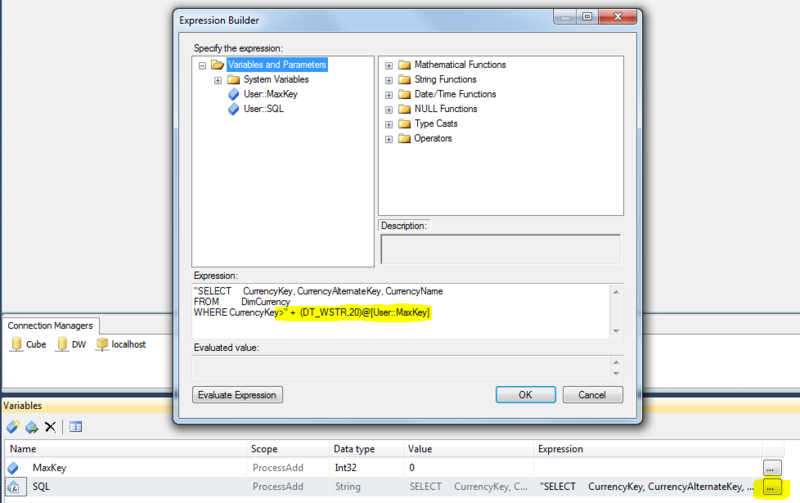 Can you post an example where the Key is an int for those of use who use SSIS a lot, but never touch MDX? In step 1 I mention StrToValue(), which forces MDX to treat the value as an int, and should solve the problem. This looks to work with a narrow dimension where the values on the new row would be new adds to that attribute. I’m trying to set this up on a little wider dimension where there is a new row, however there may be a value in one of the columns that already exists as a member in the dimension. I’m getting an error when trying to run this that I have duplicates on this column. Does the ProcessAdd ONLY work when all column values on the new rows being pulled don’t already exist as members in the associated attributes in the dimension? Yes you’re absolutely right. ProcessAdd will only work where all new attribute values are new, which is usually only in very narrow dimensions. I’ve not found a way around this for wide dimensions yet. I have a number of dimension tables each with their own dimension_id field. Using your code to find the maximum id currently in the cube I can retrieve the maximum IDs currently in each dimension. However, I want to write XMLA code myself to process each dimension using a Process Add. 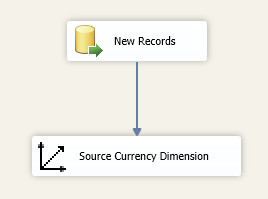 I can easily retrieve the maximum id from the cube into SSMS by using the Openquery command, so knowing which new dimension ids to process is easy. I don’t know how to construct the XMLA to select the new dimensions though. Any ideas or examples? 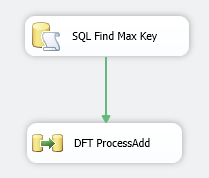 If I use your method in full I can only process one dimension via Process Add since you mentioned that one should only set one MDX connection per SSIS package? You can create a single xmla command containing multiple ‘Process’ elements, all within a single ‘Parallel’ element. This will then process multiple dimensions in a single batch, in a single command, with a single connection. That is exactly what I do for measures and partitions in the fact table at the moment. I identify which partitions were updated and only ProcessAdd new data in the partitions. The syntax there is quite easy and I’ve found quite a number of examples online. Basically under one batch I have multiple process commands for the measure group for each updated partition. Then under the binding command I have a querydefinition that specifies the newly added data. I essentially want to find an example of something similar to the binding where I can specify which dimension ids should be added. For dimensions with relatively small numbers of entries it’s okay, I can just set ErrorConfiguration to ignore duplicate keys. I do however have another dimensions with millions of IDs where I would like to only send the new ids to the process add similar to your solution. Thank You Alex for the wonderful post, this trick works absolutely perfect. This will help us to reduce the processing size of the large dimensions.